Juventus are through to the final of the Coppa Italia following a dominant away performance against Fiorentina. The Bianconeri started the brighter of the two sides and took a narrow lead through Alessandro Matri as he fired home from Alvaro Morata’s rebounded effort. 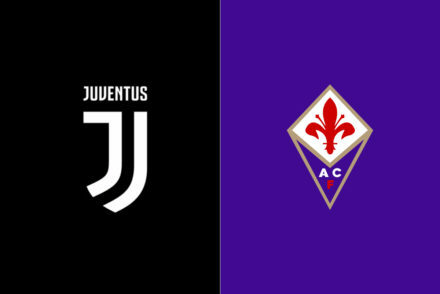 Morata was on hand again to force a save from Norberto Neto, but the Fiorentina keeper could only palm the ball into the path of Roberto Pereyra who put Juventus ahead on the night. It was more of the same in the second half before Leonardo Bonucci finally put the tie out of reach with a brilliantly taken volley, giving Juve a 4-2 lead over the two legs. Had a few tricky saves to make in the first half. Always on his toes and looked utterly comfortable, largely thanks to his defence. 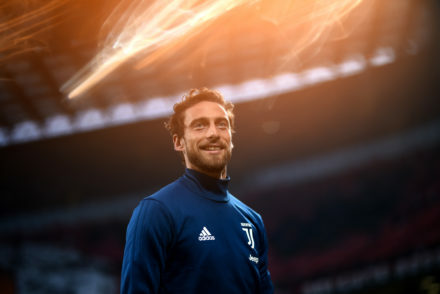 Stepped in for the injured Stephan Lichtsteiner and gave a solid performance, giving Juve some much needed width. Despite one shaky moment early on, he was superb. Brilliant positioning, marked Gomez out of the game and restricted Fiorentina attacks. Scored a sublime volley to secure the result. A defensive masterclass. Kept Salah in his pocket all night, worked perfectly in tandem with Bonucci to marshall the defence. Defended brilliantly tonight. Made some great tackles to keep Joaquin quiet but didn’t get forward as often as he could have. Exceptional workrate, linked up with Pereyra to create openings for his teammates. Tackled, harried and won the ball back in midfield. Marred only by his temperament at times. A midfield masterclass. Played a range of intricate passes and crosses that Pirlo would have been proud of. Booked unfairly and will miss out on the final. A good rugged display from the youngster. Fought hard in midfield and played well with Evra to the side of him. Improving with each performance. Another performance highlighting just why he was bought in the summer. Scored his second goal in a week and he was at the heart of many Juve attacks, playeing some great passes to set up his teammates. Exceptional. Took his goal brilliantly, held up the play and seemed to benefit for having Alvaro Morata alongside him. A poacher’s performance. Played his part in the first 2 Juve goals. Showed a great range of crossing and generally worked his hardest before getting sent off for a stupid challenge.